Wuzzut?!? 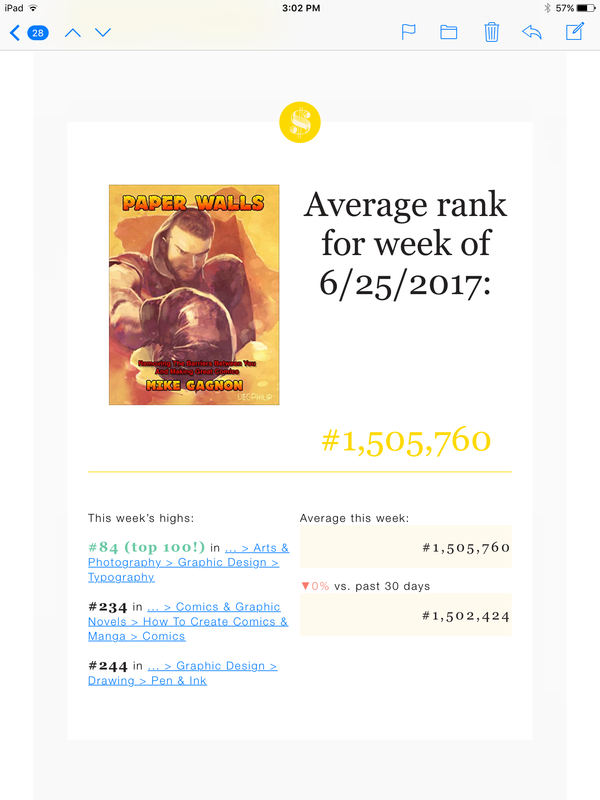 Paper Walls – A bestseller for a second week. Yup, for a second week, my self-publishing how-to guide, Paper Walls, is an Amazon Bestseller in the graphic arts category! Read more about the book here or just buy the damn thing here!